Barely two decades ago, banks used to function in a way that would almost be Jurassic by today’s standards. It is a great testimony to India’s economic and technological progress that most urban Indians have probably forgotten what it meant to stand in a queue at the bank for hours to withdraw, deposit or remit money. There are millions of young Indians who have completely skipped the brick and mortar era. The drastic transformation of personal banking can be attributed to the convergence of technology, greater affluence and the interconnected nature of the world. Interestingly, today when people whip out their credit or debit cards at a store, pay bills through net banking on their phones or withdraw money from an ATM machine, it seems like they have been banking this conveniently forever. However, that is far from the truth. 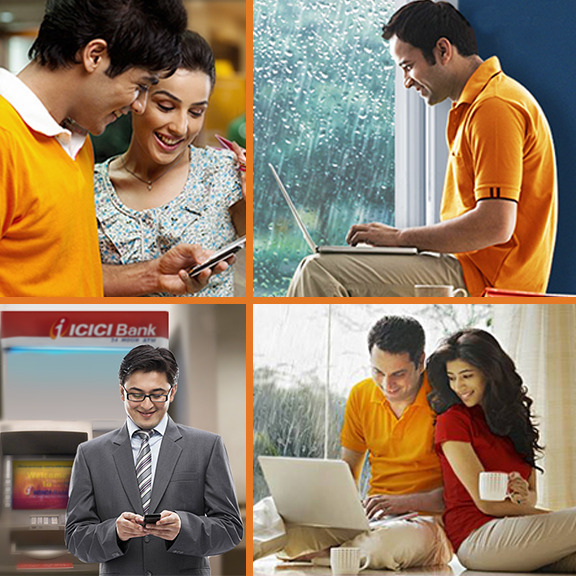 We decided to trace the evolution of personal banking over the years. The relationship of people with money is closely interlinked to the milieu in consideration. In ancient times, India was one of the world’s largest, most advanced and progressive economies. Agriculture was the main profession, and villages were close-knit and financially self-sufficient units that even used to trade with the outside world. The importance of currency was well understood at the time. According to the Reserve Bank of India, the first documented coins in India were issued between 700-600 BC and 100 AD, and professional banking also began around 500 BC. Innovative instruments such as ‘adesha’ (bills of exchange issued and honoured by merchants), letters of credit and promissory notes were common. These services were used by traders, agriculturists as well as individuals. Ancient Indians were therefore one of the earliest groups in the world to access financial services. The flourishing economy of ancient India made it an economic superpower of the time. The economic historian Angus Maddison wrote that until 1700 AD, India and China were running neck-and-neck as the world’s biggest economies, each contributing around a quarter of the world GDP. However, this changed under British rule unfortunately, with per-capita incomes plummeting drastically over time. So during the British rule, although India’s economic power had declined, the informal financial system continued to be active, preceding Western-style banks by centuries. The age-old ‘hundi’ system, for example, was used to remit funds, borrow money and for trade transactions for centuries in India. This made it possible to send sums of money across the country (a precursor to bank-based money transfers), and facilitated cross-border transactions by merchants. During this time, wealthy landowners and money lenders also thrived in rural and small-town India. However, their version of banking was known as usury, a social evil, which often resulted in borrowers being forced into a lifetime of debt. “Modern banking” as such came about in the eighteenth century, with a number of private banks being held as joint-stock companies. In the early 19th century, the British set up banks for the Presidencies of Bengal, Bombay and Madras, which eventually amalgamated to form the Imperial Bank of India. After independence, the Indian government went on a nationalisation spree. The Reserve Bank of India was nationalised in 1949 and was made an independent regulator of the sector. The Imperial Bank was nationalised in 1955, and rechristened as the State Bank of India. This was an important step in the government’s efforts to take banking to the under-banked and underprivileged people of the country. By 1980, there were 20 nationalised banks in India. The real push in terms of retail banking came in 1991, when the government liberalised the economy. Privately-held banks were allowed to be set up. Indian and foreign banks both capitalised on the opportunity, investing heavily in technology for expanding the network. They also announced a slew of new loans and deposit products for retail investors. Typical loan products offered included housing loans, consumption loans for purchase of durables, auto loans, credit cards and educational loans. Credit cards, which were introduced in the eighties, became more widely used. Private banks were also the main beneficiaries of the dotcom phenomenon in the late 1990s and early 2000s. ICICI Bank was originally promoted in 1994 by ICICI Limited, an Indian financial institution, and was its wholly-owned subsidiary. The Industrial Credit and Investment Corporation of India (ICICI) was established on Jan 5, 1955 as a development financial institution. It was created as a part of an initiative by World Bank, Government of India and representatives of Indian industry to provide long and medium term project financing to Indian businesses. 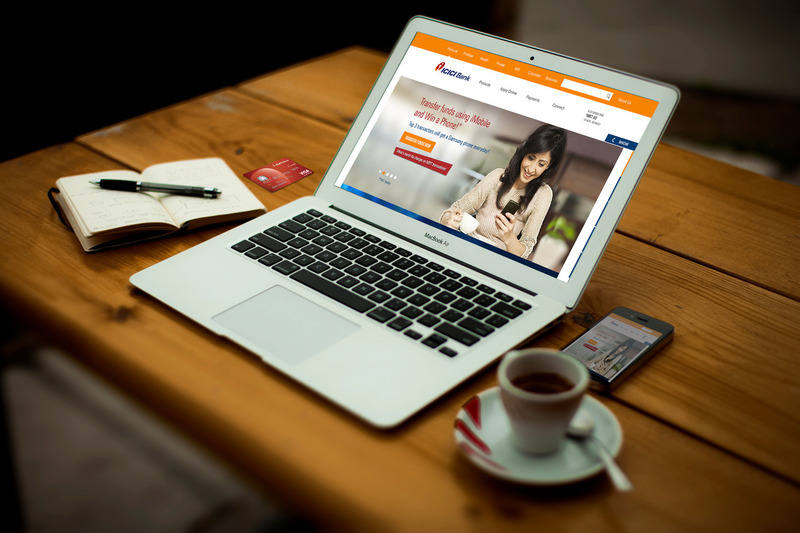 Both institutions merged in 2002 to shape ICICI Bank. Over the last decade, technology has brought banks as close to the customers as possible with mobile and internet banking, ATMs, Electronic Clearing Services, Electronic Fund Transfers, Smart Cards and much more. Innovation in banking today aims to increase access (through mobile banking and social media) and build a delightful customer experience through Smart Cards, ATMs and other novel features. According to the data from the Department of Financial Services, there were over 1 lakh bank branches and 1.14 lakh ATMs in India as on March 2013. Mobile banking and social media is expected to drive the next wave of innovation. The RBI has taken several steps to enable mobile payments, which forms an important part of mobile banking ecosystem today. These initiatives are expected to boost mobile banking penetration, with banking transactions expected to cross INR 2100 billion annually by 2015 in India. Banks are now looking forward to start using social media to undertake financial transactions. 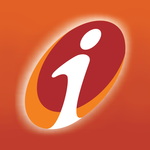 ICICI Bank has already launched Pockets by ICICI Bank which allows users to pay friends, split and share group expenses, recharge prepaid mobile and do other banking transactions on Facebook itself. The last decade has enabled millions of Indians to consume financial services in a way that is comparable to their counterparts in the developed West. And of course, more innovation is expected in the future. The journey has just begun.